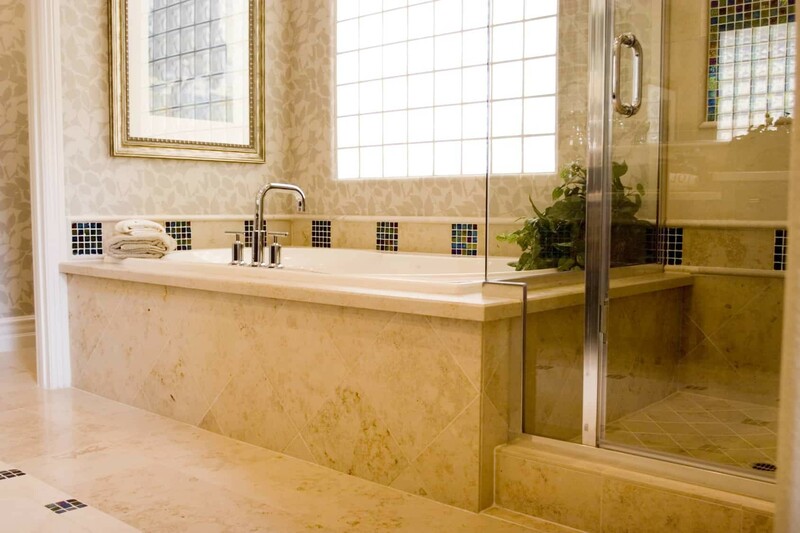 For bathroom remodeling services in Punta Gorda, call Wetherington Restoration and Remodeling. 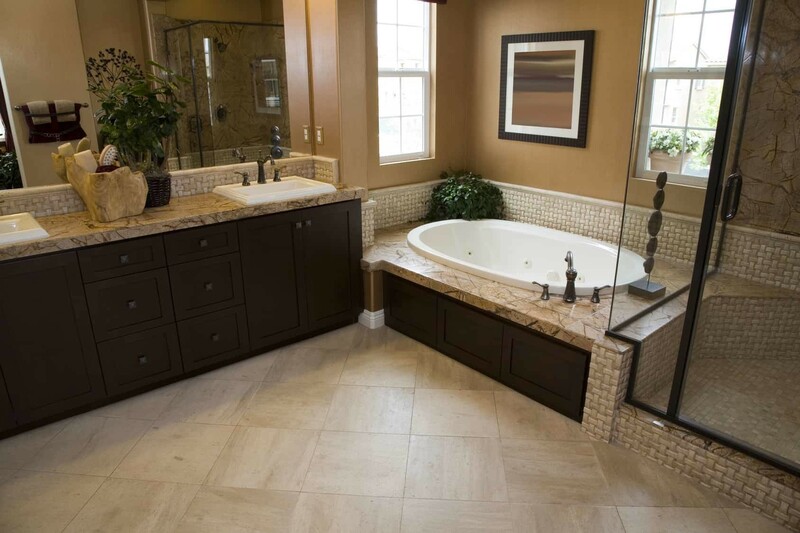 As your Punta Gorda bathroom remodeling experts, we understand that your bathroom is an essential part of your home. 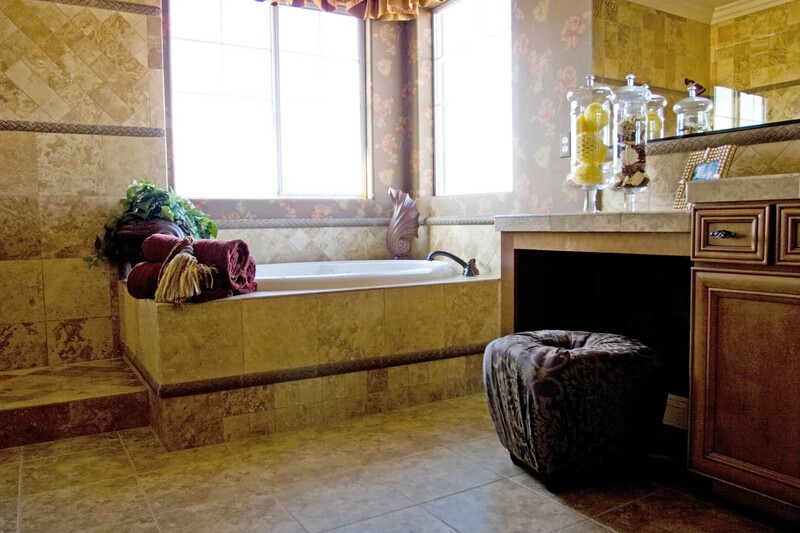 The perfect bathroom will help create an environment that is both peaceful and relaxing. 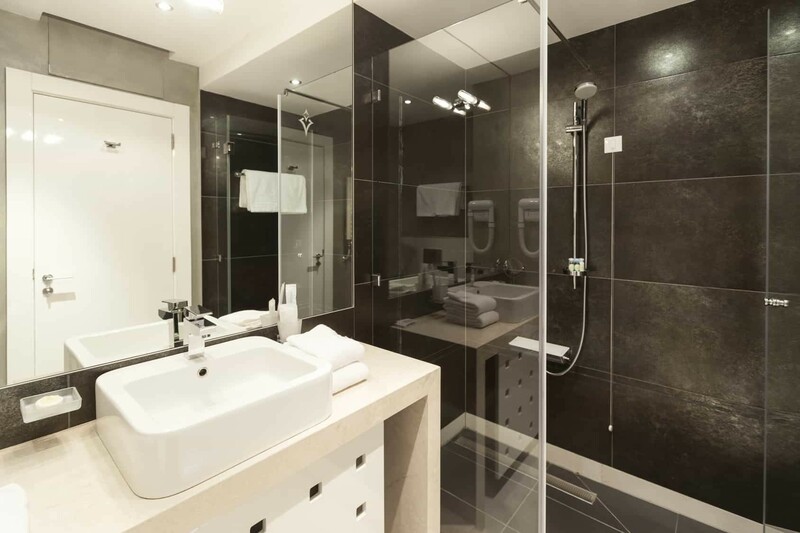 There are many things to consider when remodeling your bathroom. Let our experts help create the bathroom of your dreams. It is important to choose the right vanity for your bathroom. 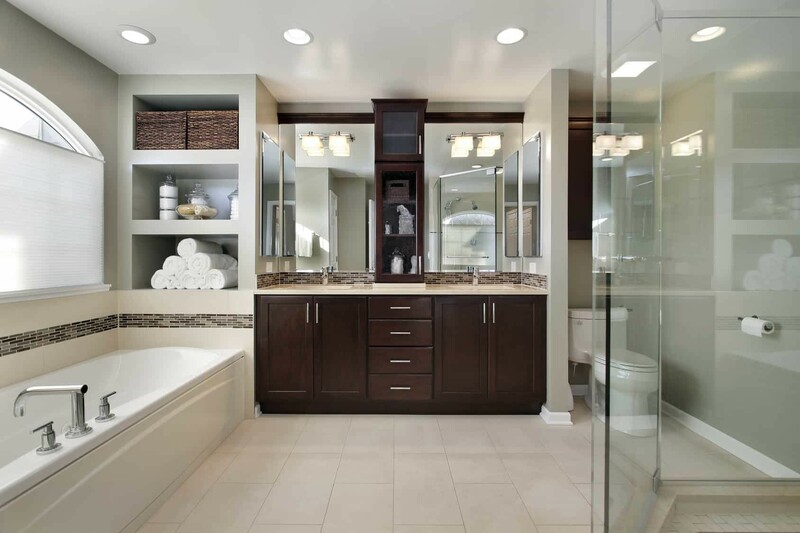 The vanity is the typically the focus of your bathroom. It will add to the bathroom’s character and style, while providing functionality. Want to spoil yourself a little? Turn your plain tub and shower area into that rejuvenating spa! We can convert old original bathrooms into that personal spa. Can you imagine relaxing in your very own jacuzzi tub, or soothing those sore muscles in your very own sauna or steam room? And, what about taking a shower with jet driven body sprays that cover your entire body? Flooring and wall finish will give your bathroom a completed look. 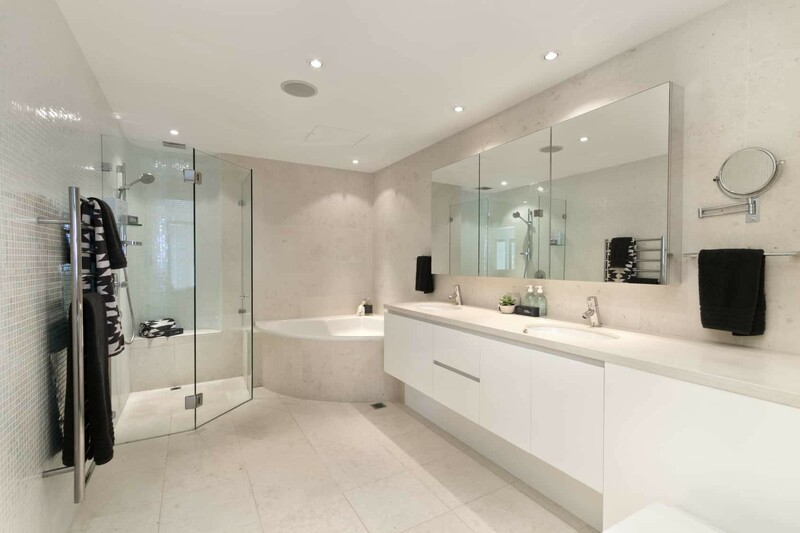 We can provide you with all the services you need to update and create the bathroom you desire.